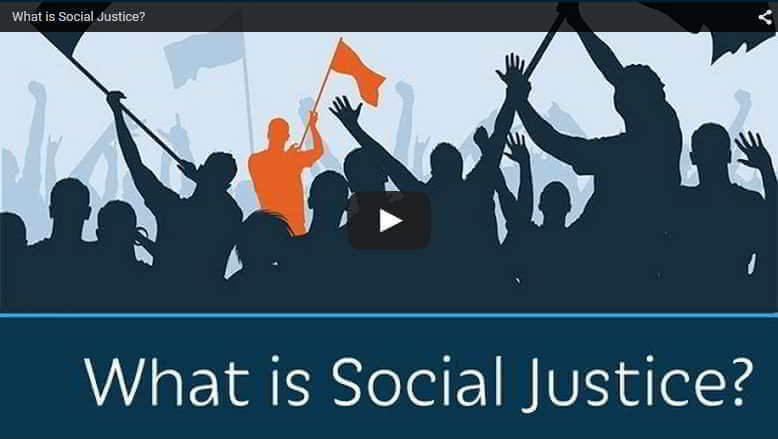 Social Justice is a term you hear almost every day. But did you ever hear anybody define what it actually means? Jonah Goldberg of the American Enterprise Institute tries to pin this catchall phrase to the wall. In doing so, he exposes the not-so-hidden agenda of those who use it. What sounds so caring and noble turns out to be something very different.